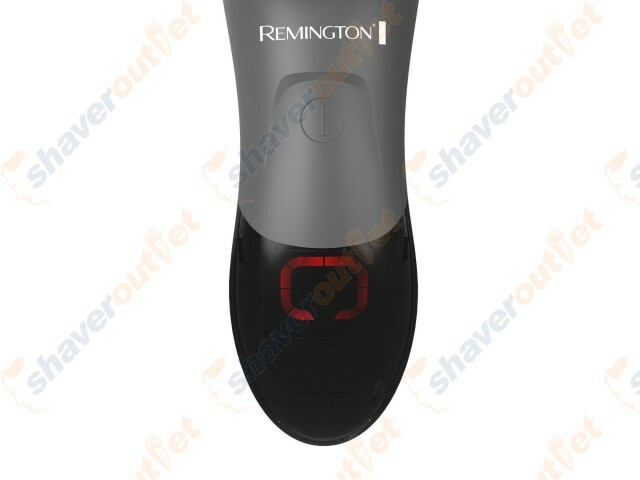 Remington’s new XR5 shaver features flexing Dual track PrecisionPlus™ shaving heads that smoothly cut long hair and stubble for an ultra close and comfortable shave every time. 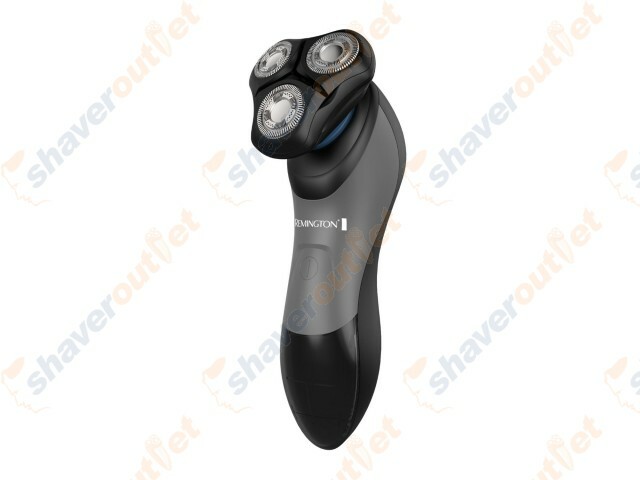 Its new HyperFlex™ Technology allows the entire head to adjust to any angle on the face to help reduce irritation. 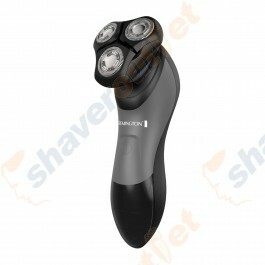 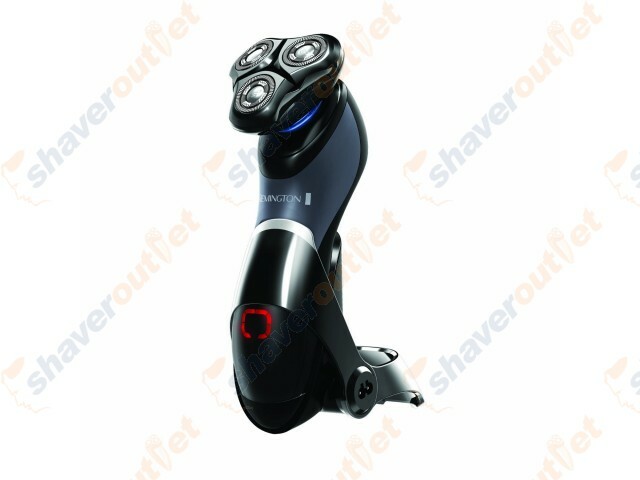 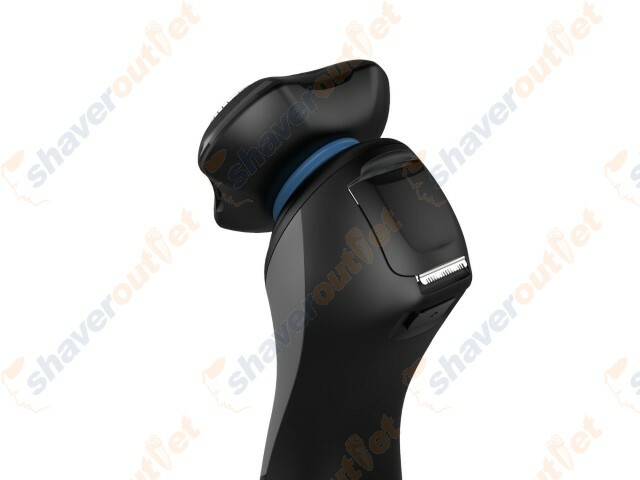 The lithium power drives high energy and torque to deliver 50 minutes of cordless shaving while offering a 5 minute quick charge for that one time use.